Today, India’s Accord Group, in co-operation with others, will begin construction on an oil refinery in Hambantota, Sri Lanka. Notably, China already has a 99-year lease on a port in Hambantota it obtained in a $1.1 billion debt-to-equity swap. Sri Lanka is an important strategic location for China’s Belt and Road infrastructure. In addition to the billions still owed to China for infrastructure projects, Beijing agreed to lend Sri Lanka a further $989 million to build a highway connecting Colombo to Kandy on Friday. In an effort to realign Sri Lanka’s economic dependence away from China, the oil refinery is Sri Lanka’s largest foreign investment and India is managing 70% of it. 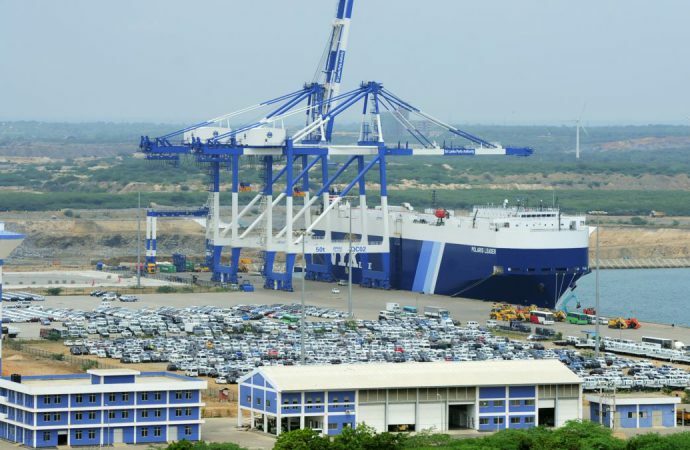 When the oil refinery produces 200,000 barrels per day, the Hambantota port will likely service oil tankers in order to facilitate Sri Lanka’s estimation of a $7 billion annual increase in its exports. 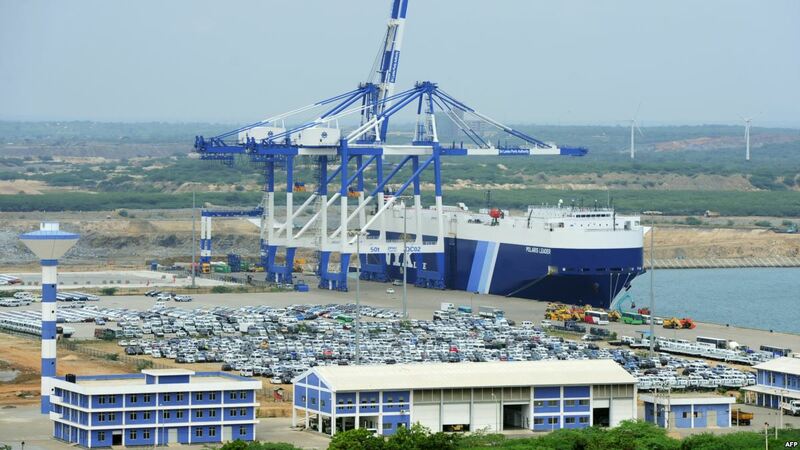 Instead of challenging China’s presence in Hambantota, this may actually advantage Beijing as currently the 600,000 ships sailing in the Indian Ocean bypass the port. Given China is Sri Lanka’s major foreign creditor and investor, do not expect the oil refinery to eventuate in any major shifts towards India.